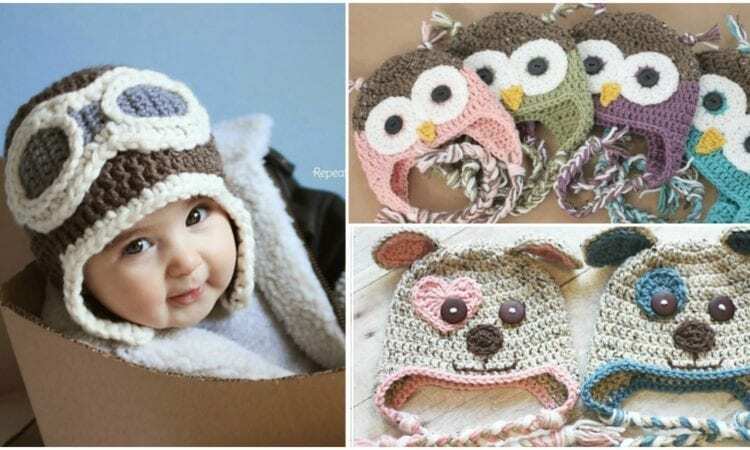 Aviator, Owl or Bear… Three Cute Project for Our Babies. Awesome collection of three example hat models for babies. Comes from one author with a smart technique of crocheting. See and download chosen tutorial and pattern. Want see more free tutorial and patterns? Be part of our Facebook Group! Next Post:[Free&Easy] Deco cowls for your Goodness.